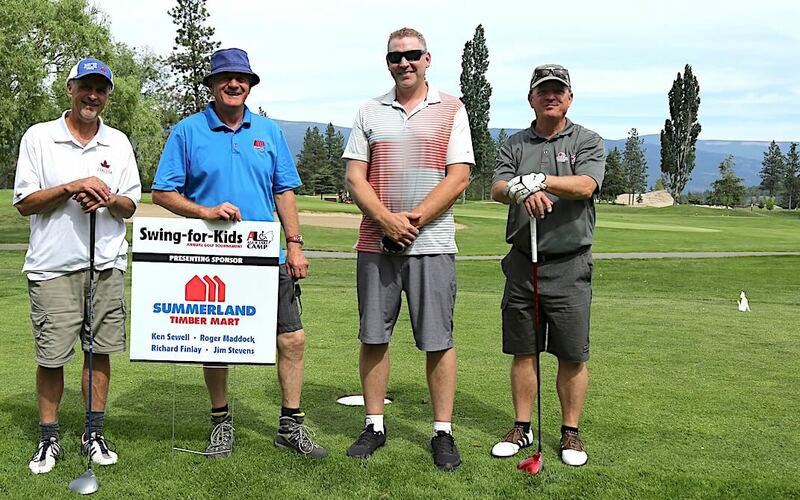 The Agur Lake Camp Society is proud to announce Summerland Timber Mart as the Presenting Sponsor of the Eleventh Annual Agur Lake Camp Charity Golf Tournament, to be held on May 25, 2019, at the Summerland Golf & Country Club. 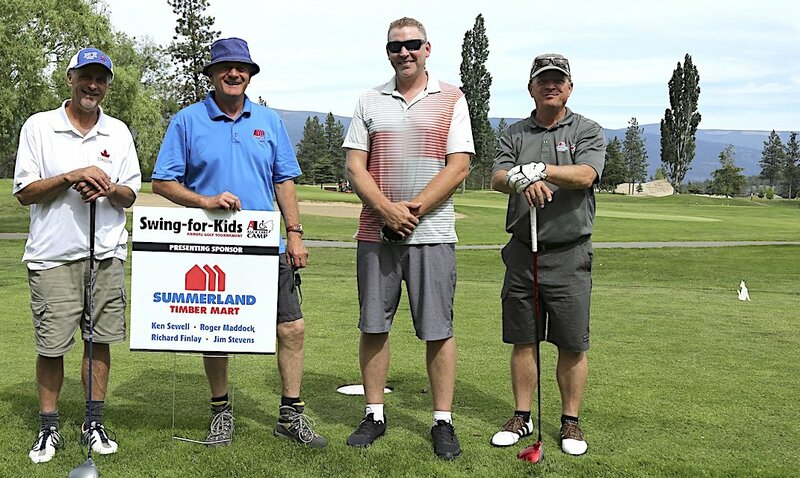 Summerland Timber Mart has been a major supporter of Agur Lake Camp from the time the work started on the camp, three decades ago. Agur Lake Camp is located in the hills behind Summerland and is fully wheelchair accessible. The camp hosts an array of special guests from throughout the province, including people of all ages with a variety of disabilities, and their families/caregivers. The camp offers fully furnished cabins, dry RV sites, docks, trails, communal fire pit, picnic pavilion and an outdoor accessible washroom. The entire facility is almost entirely barrier-free so that every camper, regardless of their level of ability, can enjoy nature and the outdoor experience. This Annual Charity Golf Tournament combines a wonderful day of golf with fun, challenging holes, and an evening banquet with live and silent auctions to raise funds for the Agur Lake Camp Society. All funds raised will be used to operate and enhance the only barrier-free wilderness camp in the Province.